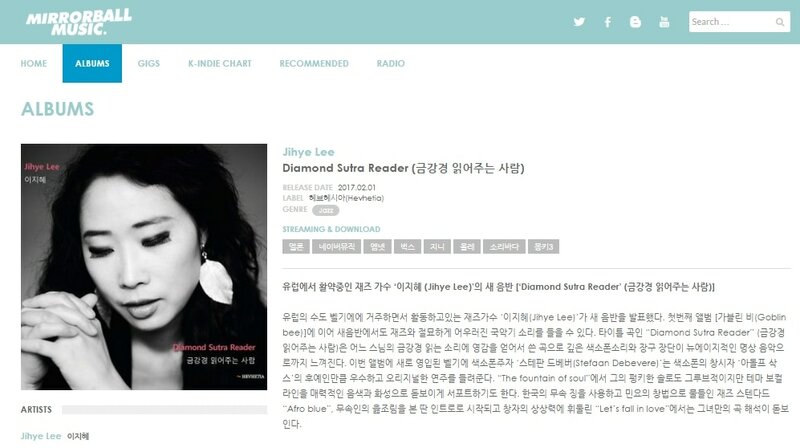 ​Diamond Sutra Reader arrived in Korea! 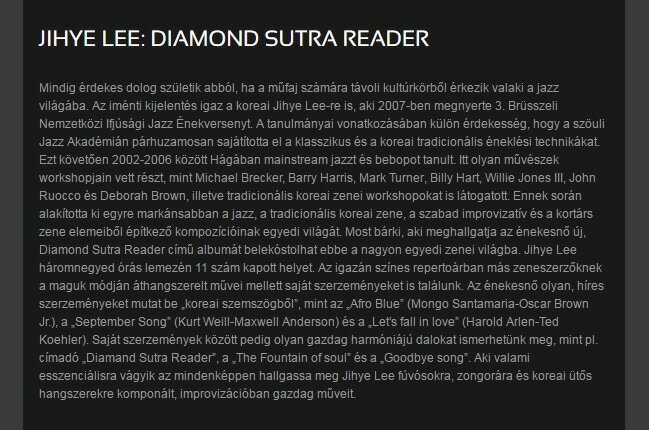 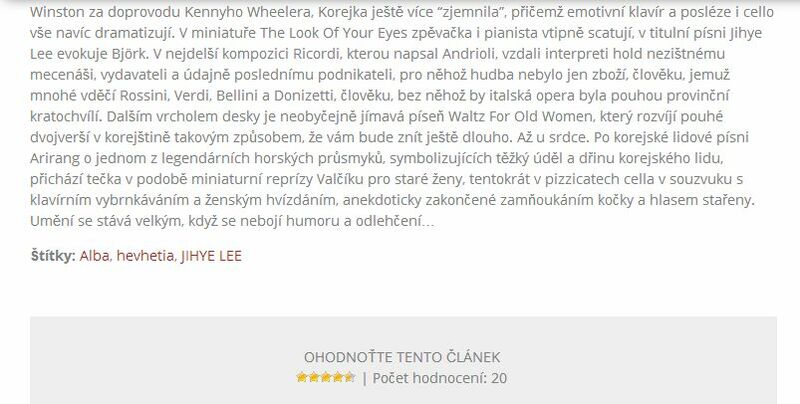 ​Diamond Sutra Reader CD review! 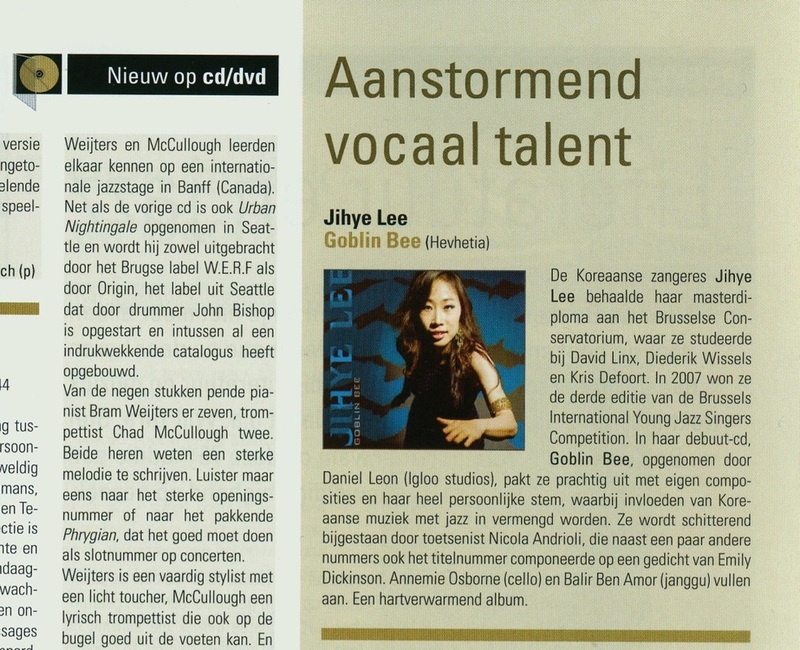 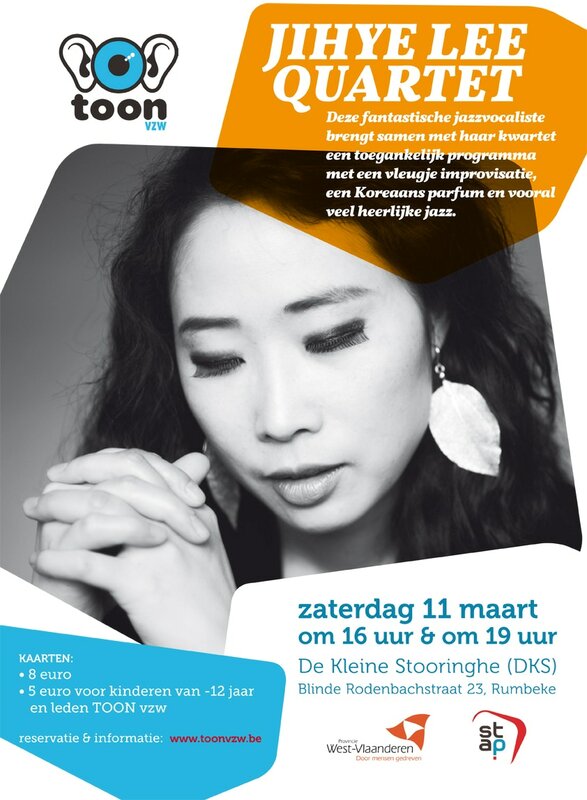 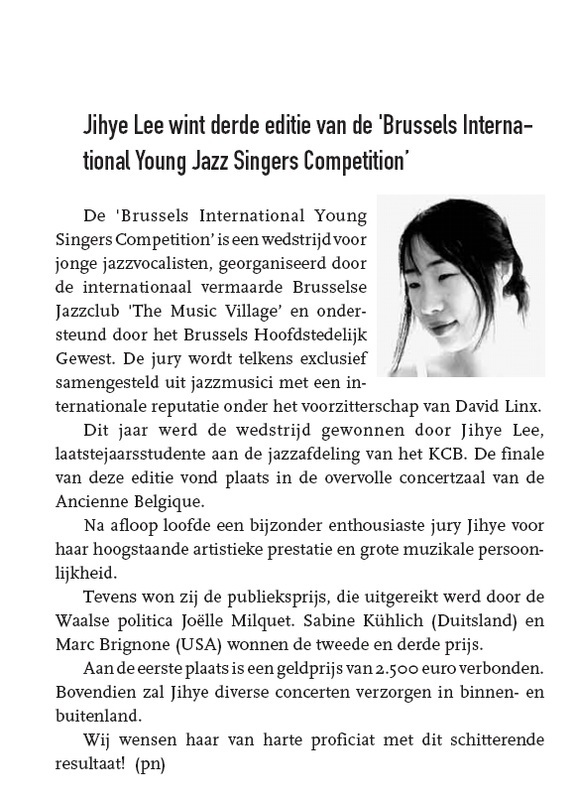 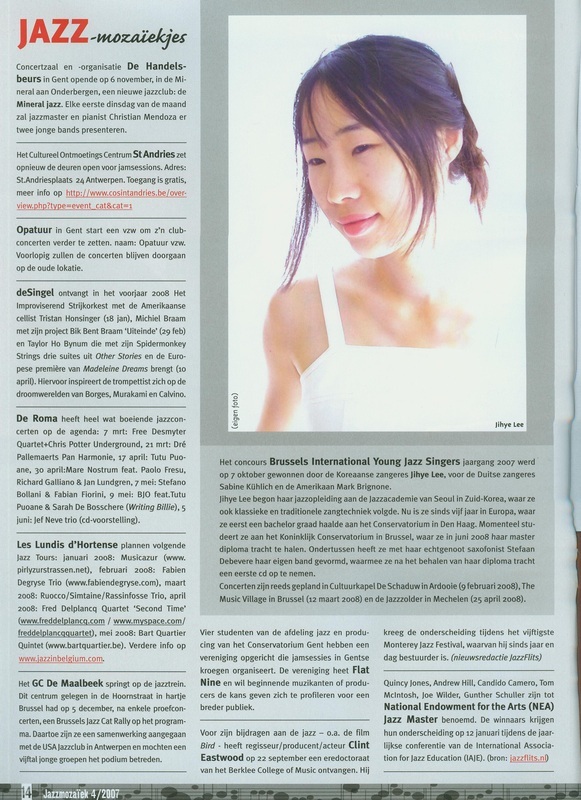 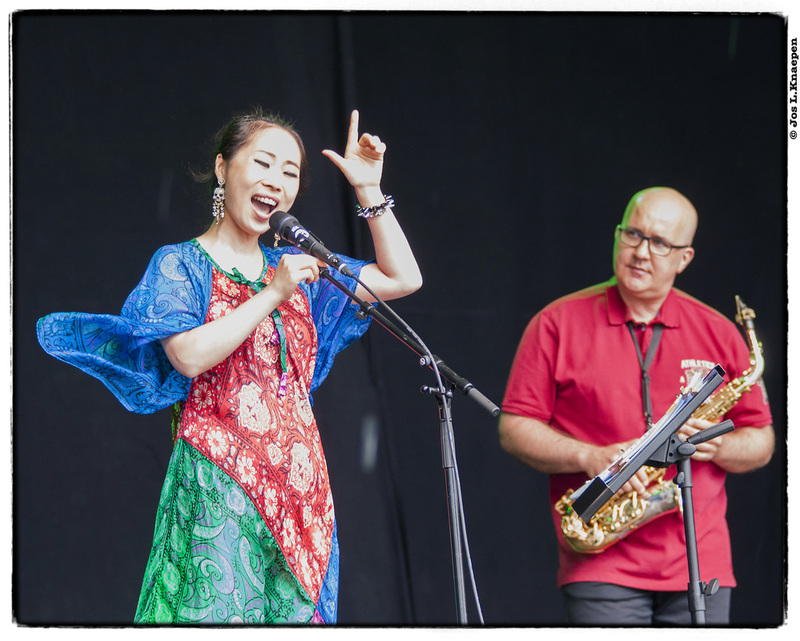 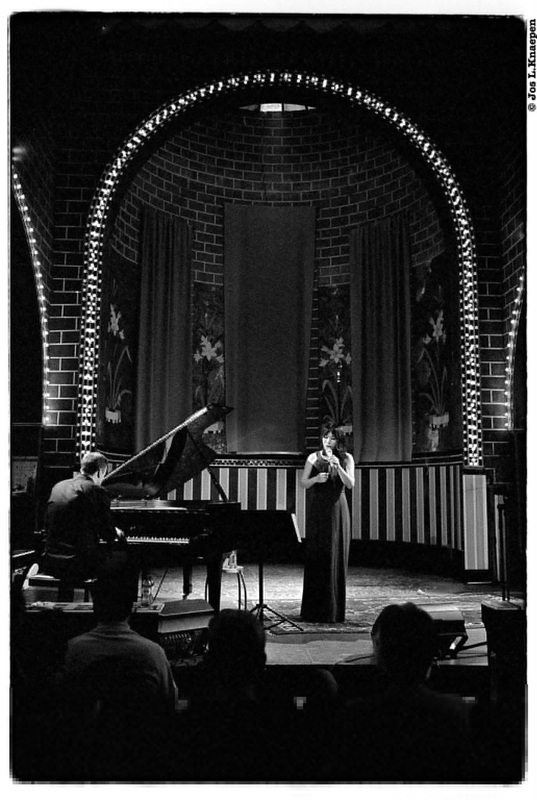 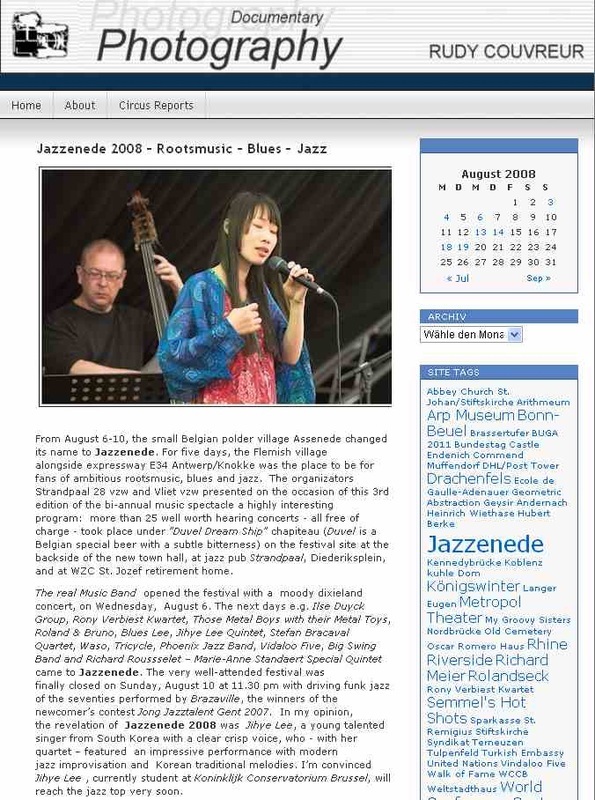 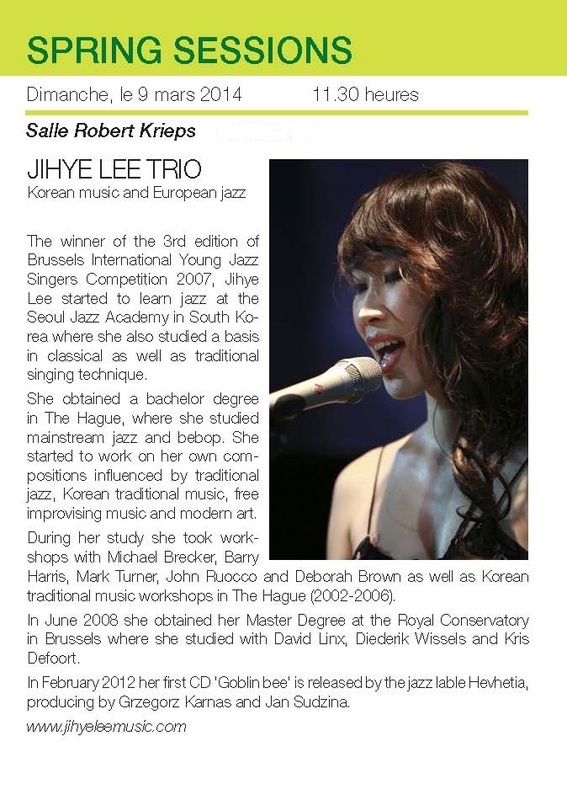 Jihye Lee Trio at Gentse Feesten!! 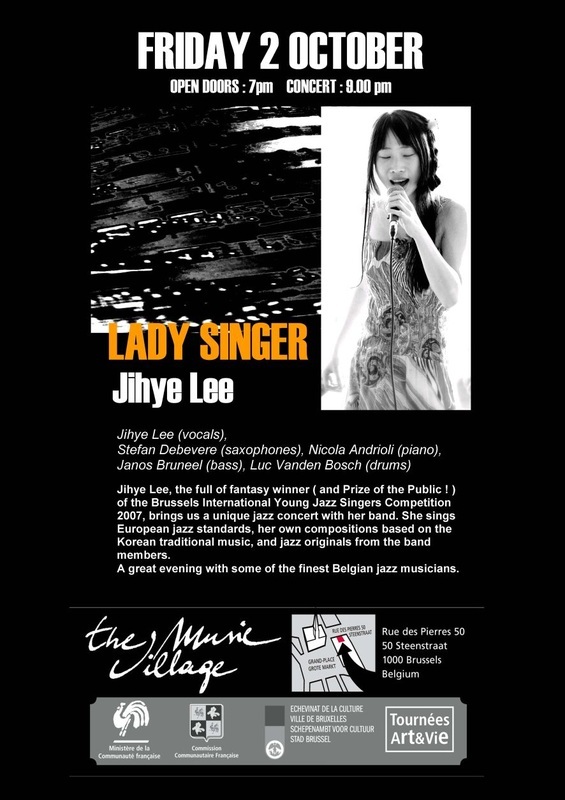 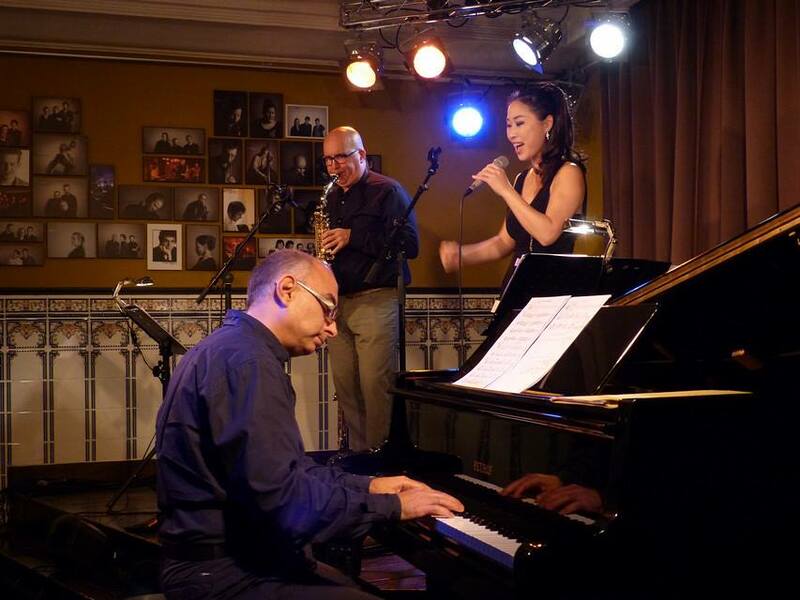 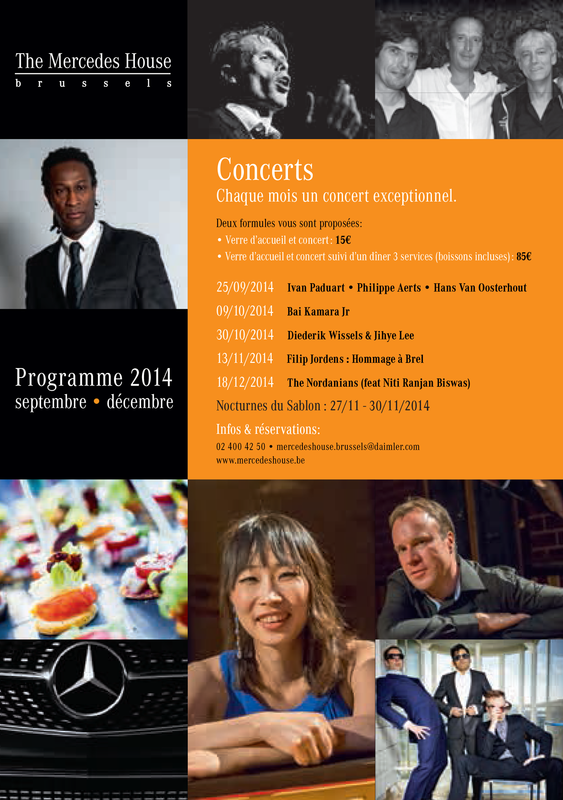 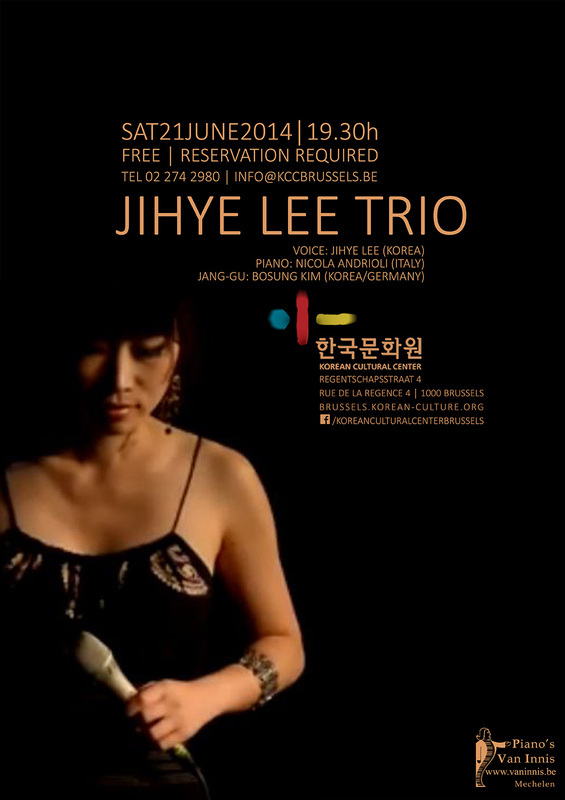 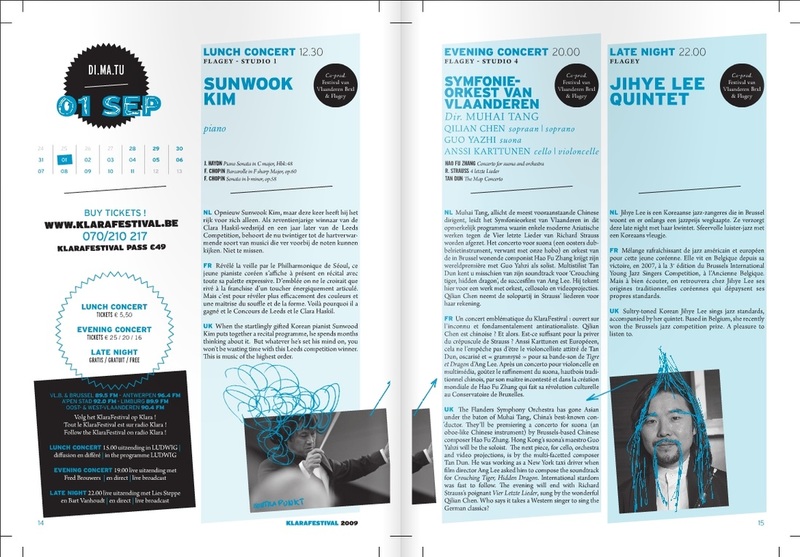 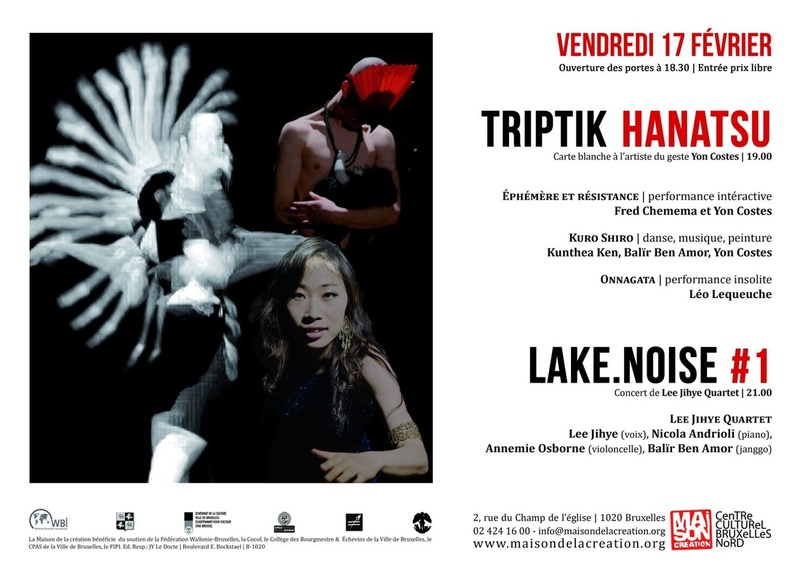 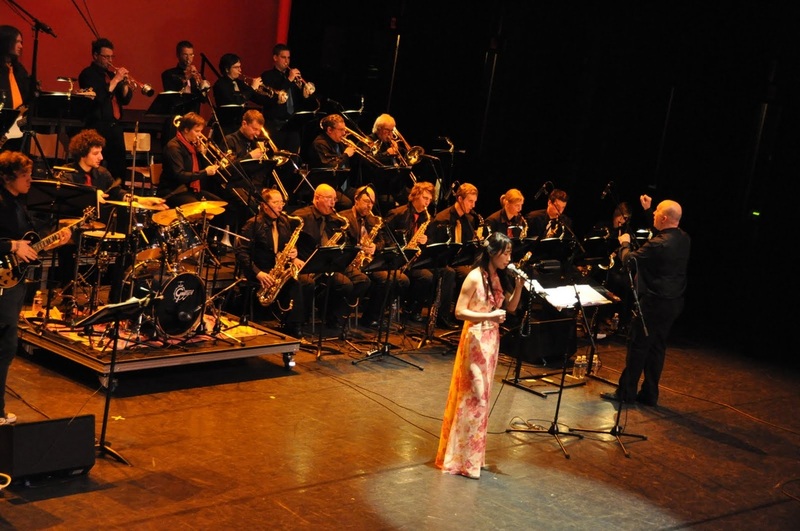 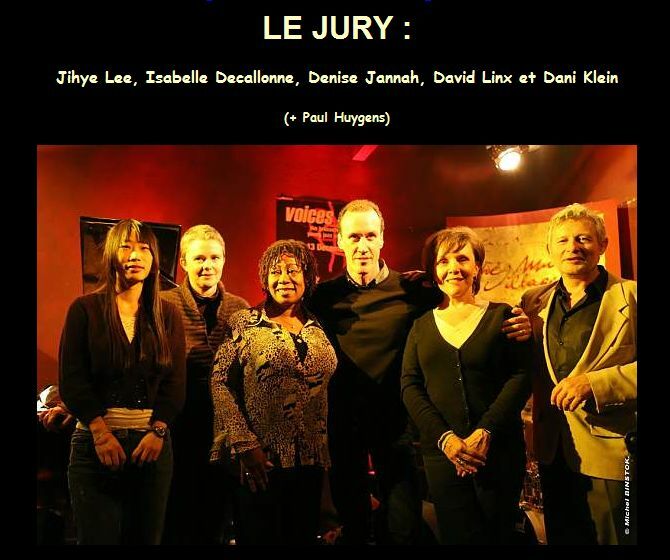 Jihye Lee concert in Luxemburg with Annemie Osborne & Nicola Andrioli! 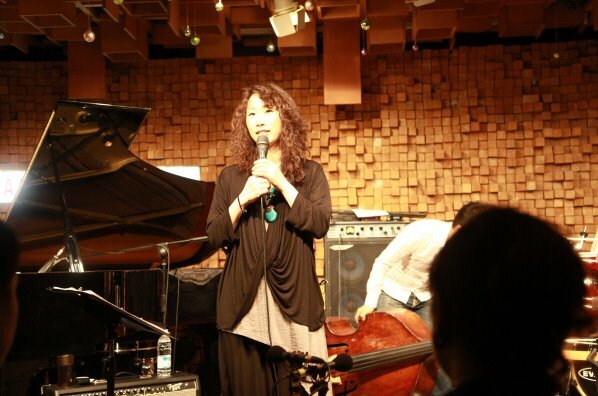 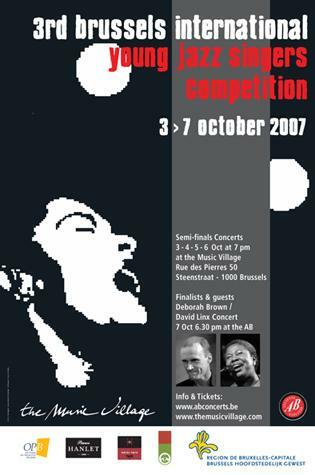 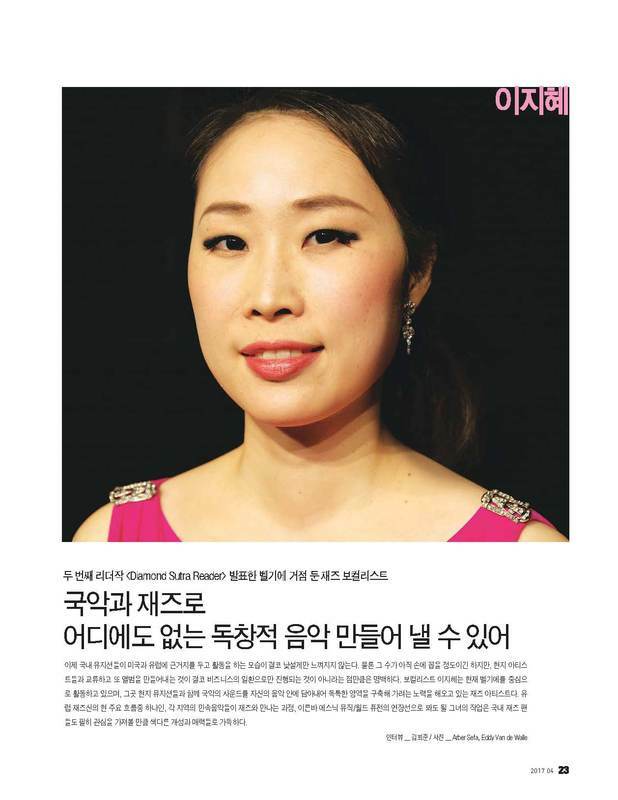 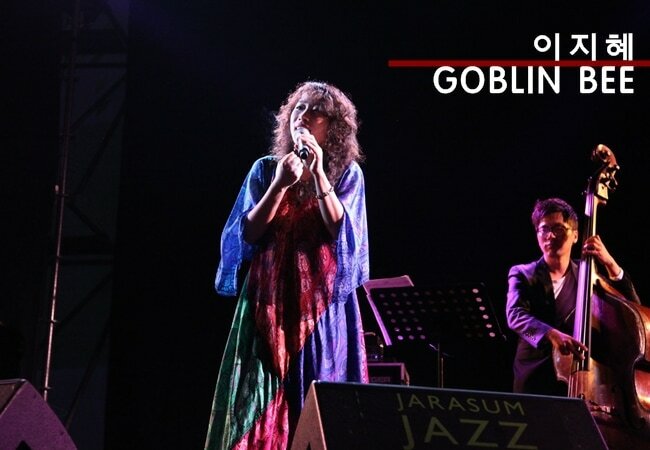 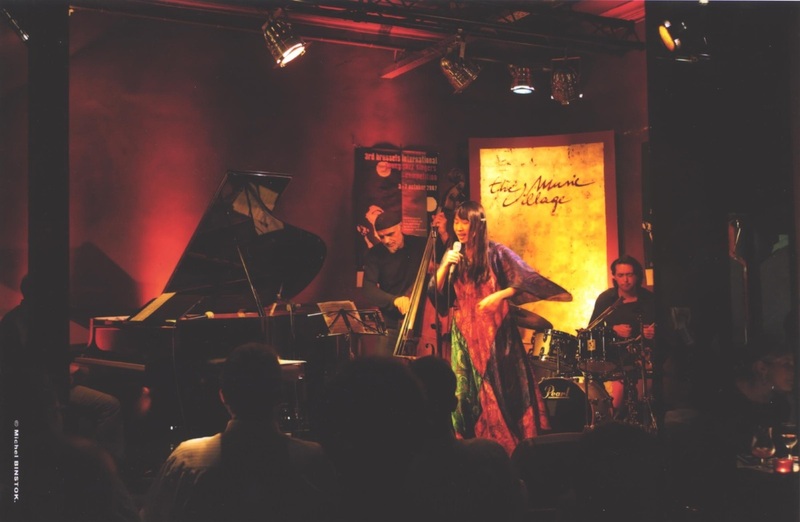 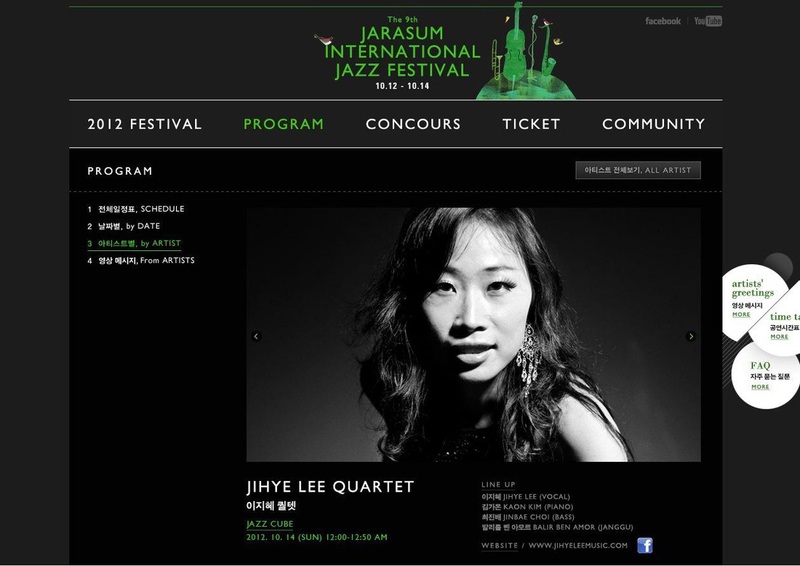 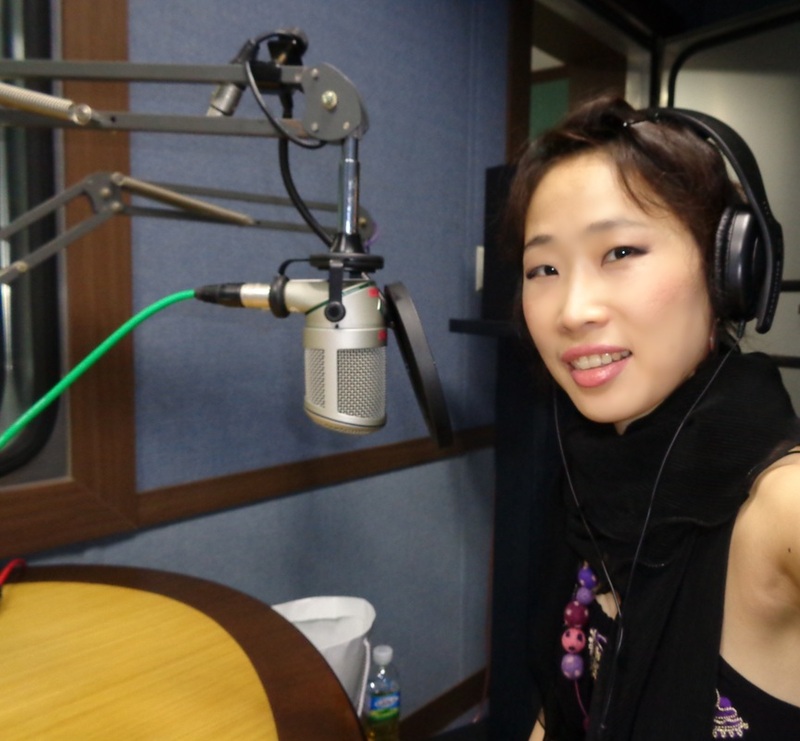 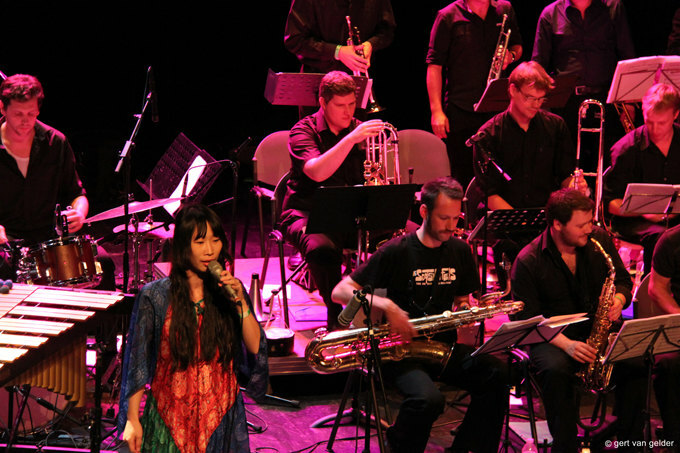 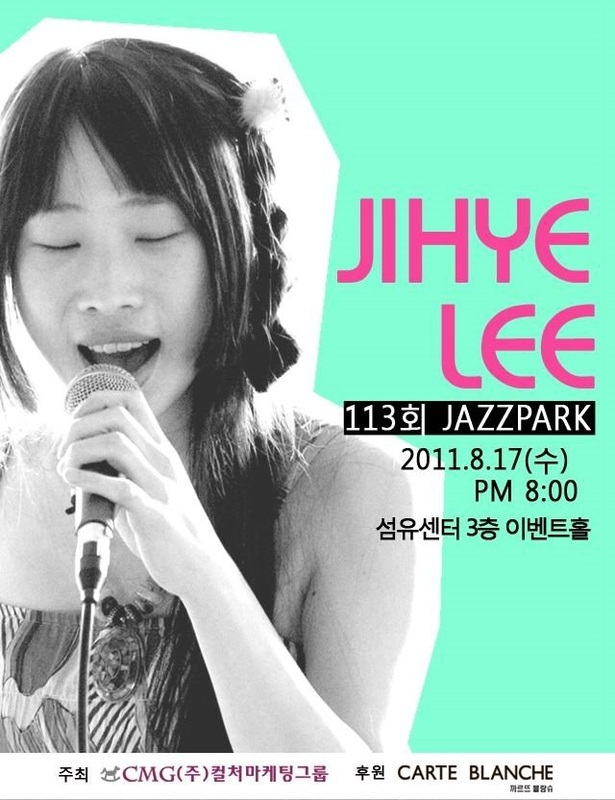 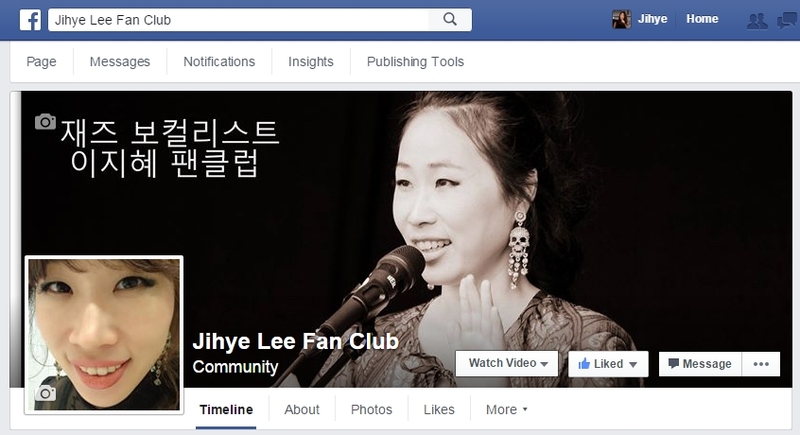 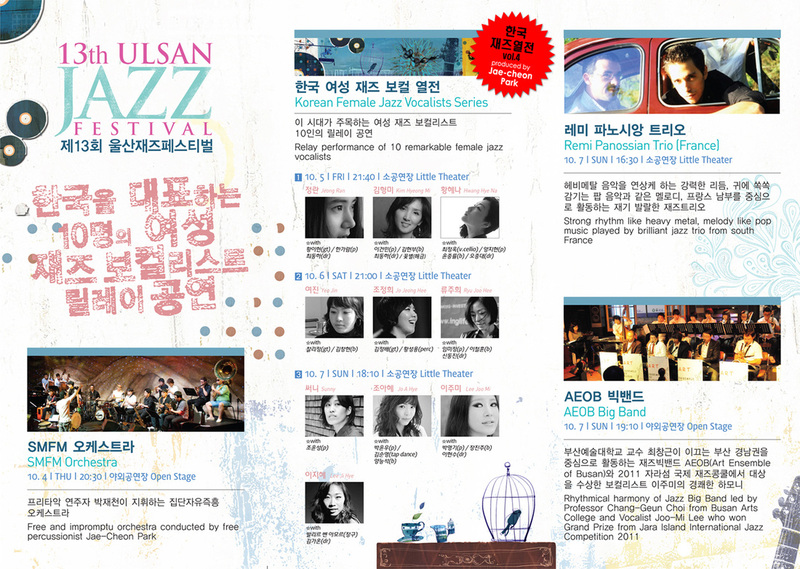 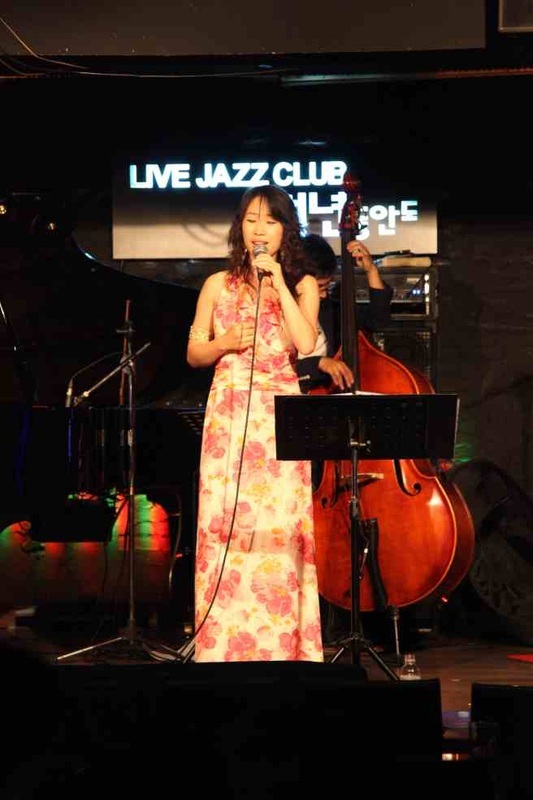 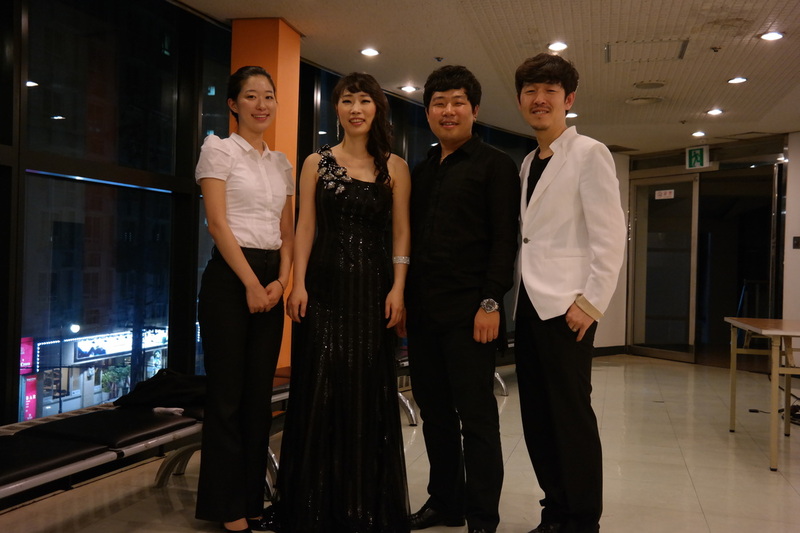 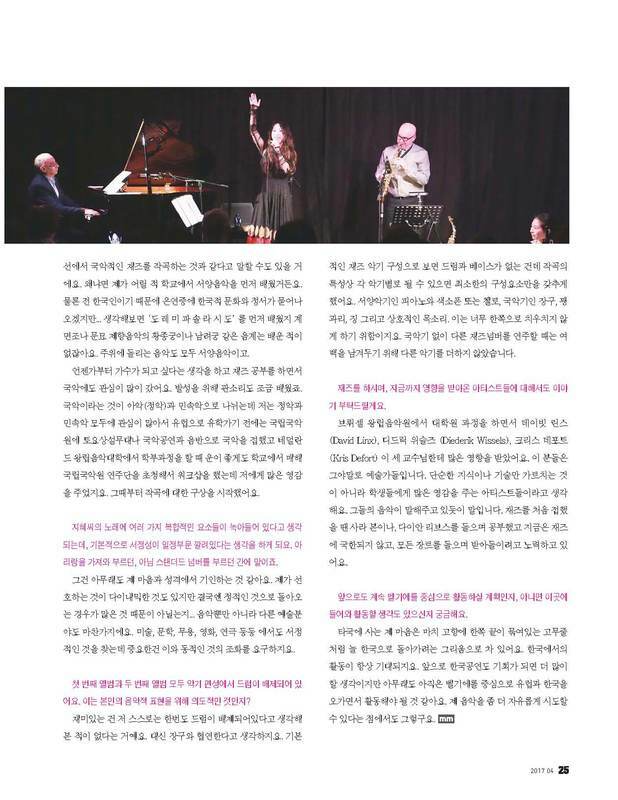 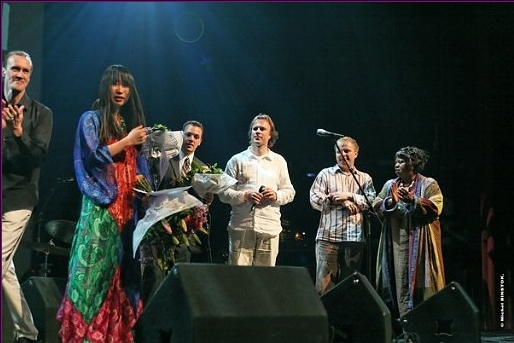 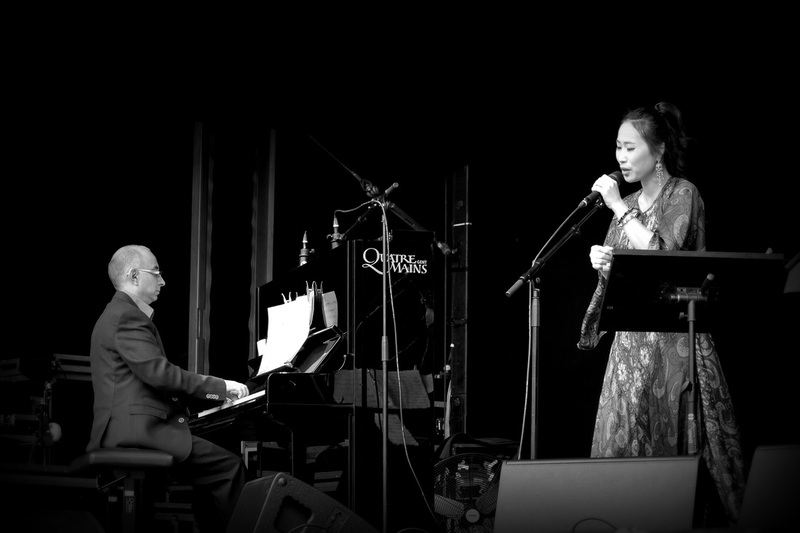 Jihye Lee Quartet at Jarasum International Jazz Festival in Korea this autumn 13th Oct 2012. 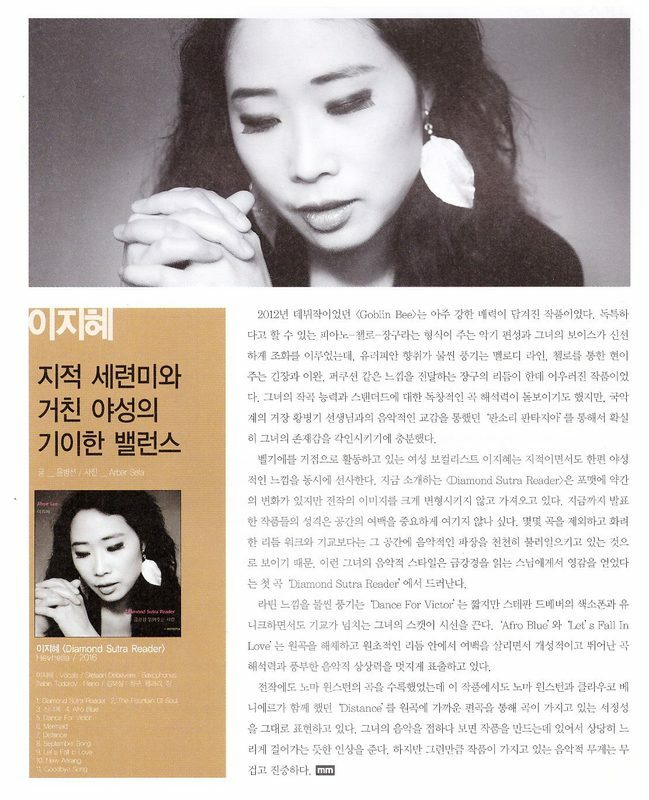 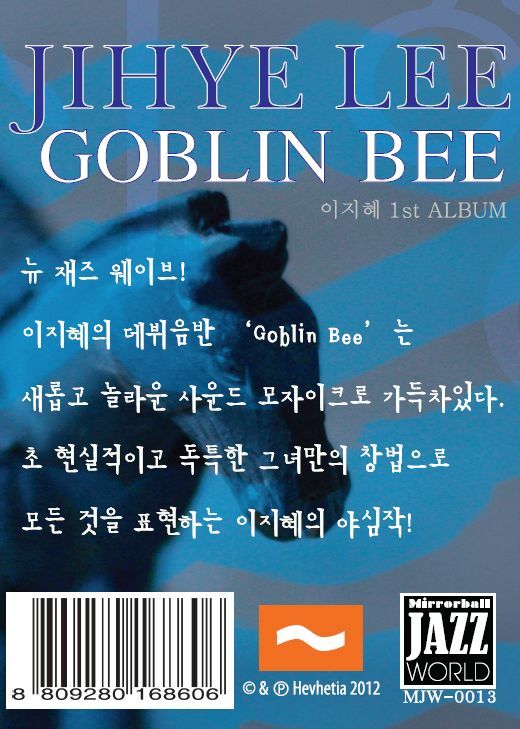 Jihye's CD is arrived in Korea!